Truth Universal speaks with Harn Solo for Reaching Higher on the process of making his latest project Invent The Future. Branching out to work with producers like Khrysis, Kev Brown, P.U.D.G.E. plus many more and emcees Rakaa Iriscience, Lyrikill and others while keeping true to the vibe and feel of the project. Christon Gray (W.L.A.K.) has a new project called School Of Roses coming out on Collision Records soon. To share some insight into the album they recorded some behind the scenes footage of the creative process of the album. The video gives a great view of what has gone into the record as well as gives some sonic samples from the album. The tracks are real soulful, especially that Wes Pendleton track! I can’t wait to hear what they do on it. It’s nice to get these glimpses into the making of the music. 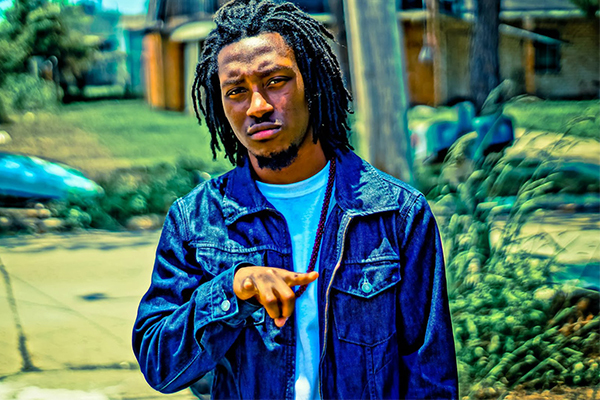 In anticipation of the release of his EP Mirrors and Medicine next week (2/25/14) on RMG, Deraj releases some behind the scenes footage for his video “No Fear”. We’ll keep you posted on the project which will features contributions from labelmate Canon as well as YSMN, Je’Kob and more. 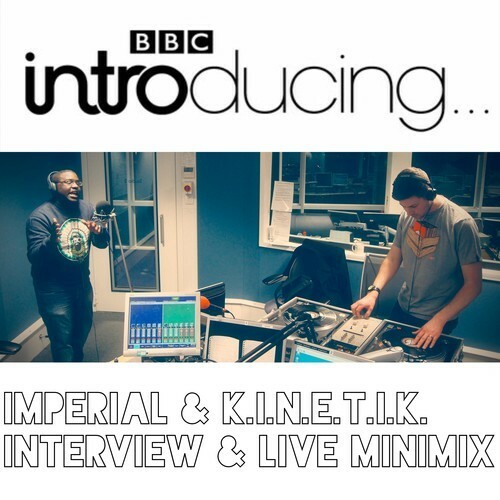 Imperial and K.I.N.E.T.I.K. talk about getting together on Pencils Not Pistols, their video for “Go Hard”, their future collaborations and then do a live minimix of a some of their tracks on BBC Introducing, Cambridgeshire. I’m waiting in anticipation for Pencils Not Pistols Releaded and Imperial’s project with Sareem Poems. I suggest picking up their album Pencils not Pistols EP now via Illect Recordings. Proxy released his album Magnificent in September of last year and he’s getting ready to release a video for his next single from the album. “Life Changed Me” is inspired by some of the incarcerated youth that Proxy works with. 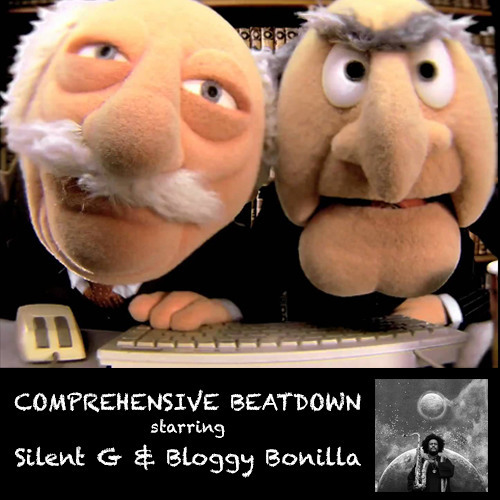 His album features collaborative efforts with fellow emcees Ahmad, Braille, Propoganda, Jurny Big, and others, as well as production assistance from Symbolyc One (S1) on several tracks.